Southampton defender Cuco Martina has emerged as a surprise target for Everton ahead of the summer transfer window. Everton are looking set to land Cuco Martina after British Media revealed that they are in advanced negotiations with Southampton ahead of a potential move next month. The Curacao international was signed by Southampton in July 2015 from Twente for a fee of 1.5 million euros. The 27-year-old has a valid contract with Southampton until June 2017. Since his arrival from Twente, Cuco Martina has scored one goal and provided three assists in 36 games for Southampton, including only one assist in 20 games in all competitions this season. The 27-year-old has been in fine form for Southampton this season. As a member of Curacao national football team, Cuco Martina has won 27 caps. 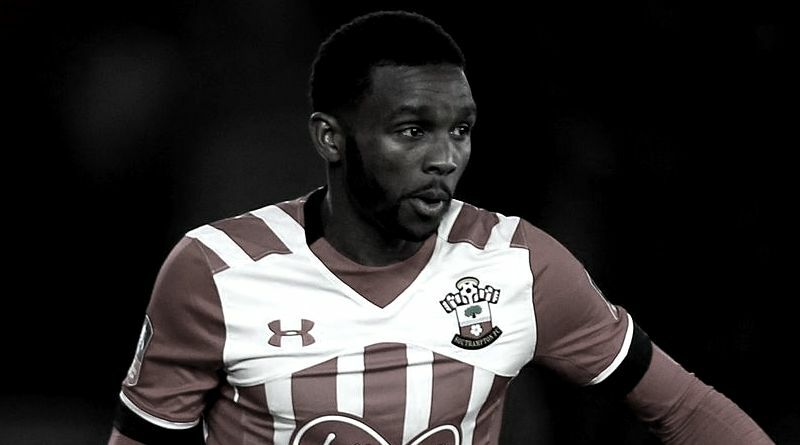 There has been no movement on Cuco Martina agreeing a contract extension at Southampton, and he will be on the radar of many English clubs during the summer. Cuco Martina is a player who has impressed many European clubs in the last few seasons, and it is understood that Everton manager Ronald Koeman would prefer playing him as a right-back. Euro Football Rumours understood that Martina could be perfect replacement for Seamus Coleman in the first part of the next season.